Diamond RealSeal™ Plastic Laboratory Bottles from Globe Scientific meet the requirements of the most demanding applications. 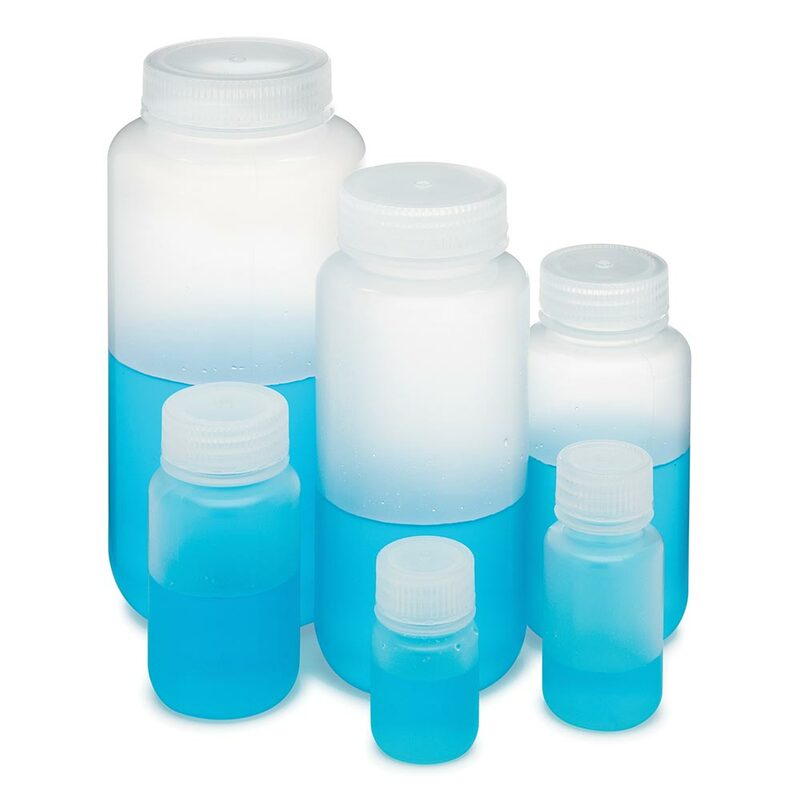 Rugged and durable, these bottles are a safe, shatterproof alternative to glass bottles for collection, storage, or shipping of samples, media, and reagents. Buy 3 packs of Diamond RealSeal™ laboratory bottles between April 1st and June 30th and receive 1 pack free. Use Promo Code: Q2-RealSeal when ordering.